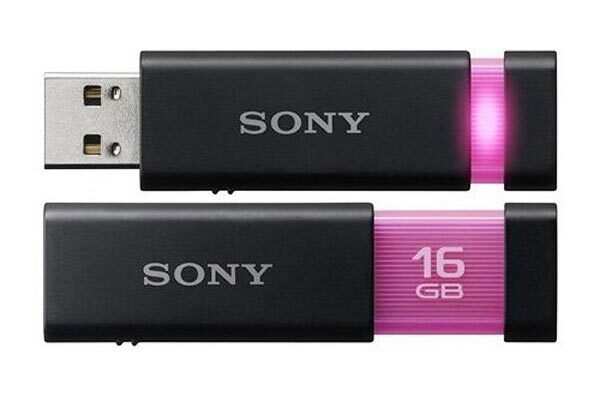 Sony has added a new USB drive to its range, with the launch of the Sony USM-L Microvault USB Drive. 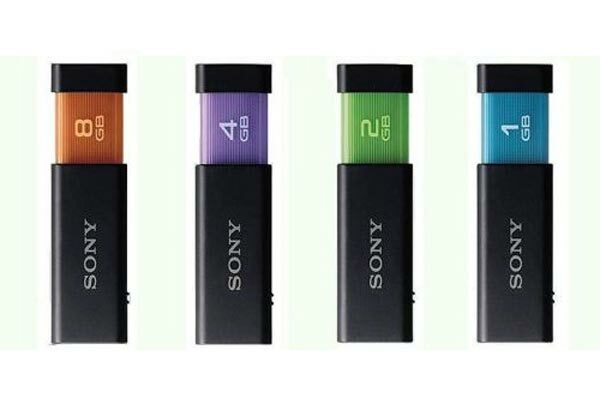 The Sony USM-L Microvault USB Drive comes in a range of different sizes, including 1GB, 2GB, 4GB, 8GB, 16GB and 32GB, but it has an interesting feature that sets it apart from most of the USB drives available. The Sony USM-L Microvault USB Drive features a ‘Click to Open’ mechanism, which works in a similar way to a ballpoint pen, just click on the top of the drive and the USB adapter appears out the bottom, click again and the USB connector disappears inside the drive. Very cool, I really like the idea, unfortunately there are no details on pricing or availability as yet.